EX side quests are new missions in Zelda Breath of The Wild. They’re part of the Master Trials DLC. Each of them starts automatically once you download the add-on and load up the game, and they all lead you towards the new items and outfits. Some people are having trouble getting them to show up on hard difficulty. 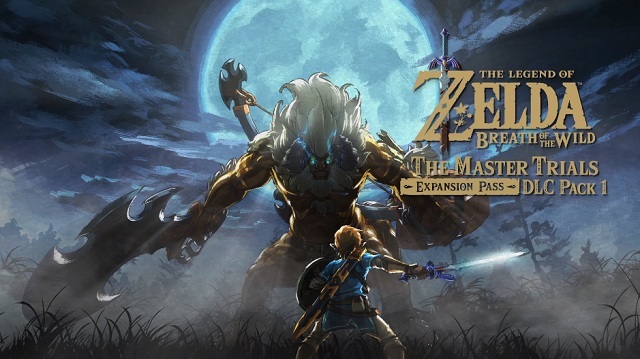 In this guide, we’re going to show you how to unlock EX side quests in Master Mode. When playing on normal difficulty, the quests appear as soon as you load the game for the first time. However, in Master Mode, they don’t seem to be available from the start. In order to unlock them, you need to leave the Great Plateau area and go through a loading screen. It can be any kind of loading screen – from reloading after death, from leaving a shrine, etc. It’s only important that it’s after you’ve seen the “Hyrule Kingdom” text. Alternatively, you should be able to see all the hints in the DLC section of the main menu, so the quests aren’t really required. You can also check out our guides, which will lead you to all the new equipment. Can I play Trial of the Sword in Master Mode? Yes. The Trial of The Sword is available on both normal and hard difficulty. Of course, you need to grab the Master Sword before you can begin the challenge, and that takes some time. Be warned, though – the trial is difficult on normal. It’s a pure nightmare in Master Mode. You better be ready.